The state-of-the art- model vehicles of renowned brands of the automotive sector were exhibited at Tuyap Bursa Fair and Congress Center from 15th to 20th November 2016. Bursa Autoshow Fair, the 9th Automobile, Commercial Vehicles, Motorbikes, Bicycles and Accessories Fair, was held at Tuyap Bursa Fair and Congress Center from 15th to 20th November. The state-of-the-art model vehicles of the renowned brands of the automotive sector were showcased at Tuyap Bursa fair center. Having prepared in cooperation of Tuyap Bursa Fair Company and Automotive Distributors’ Association (OOD) along with the supports of Bursa Chamber of Commerce and Industry, KOSGEB and Bursa Metropolitan Municipality, Bursa Autoshow was held on 15 – 20 November 2016. The governor of Bursa, Izzettin Kucuk in his speech marked that “These kinds of fairs have enlarged the horizon of the sector.” He continued, “Bursa is hub of automotive in Turkey. 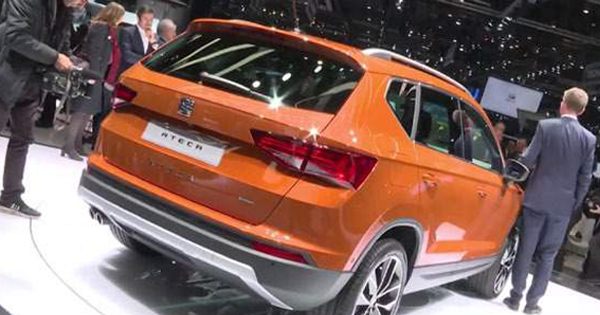 45 percent of the total domestic production and 44 percent of the light commercial vehicles are produced in the northwestern province of Bursa in Turkey. Together with the supplier industry the automotive sector characterizes a huge sector.” Following opening ceremony, Governor Kucuk, Hayri Erce, General Coordinator of ODD, sector representatives and visitors toured the fair. 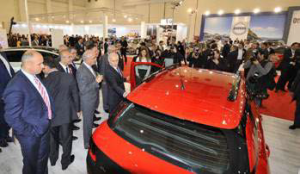 The vehicles in various segments of which prices ranging between TL50,000 – 700,000 were displayed at Bursa Autoshow. Automobiles and light commercial vehicles of Citroen, Fait, Ford, Honda, Hyundai, Kia, Lexus, Toyota, Isuzu, Iveco brands took place at the fair, as well as truck, tows, dumpers, motorbikes and accessories.